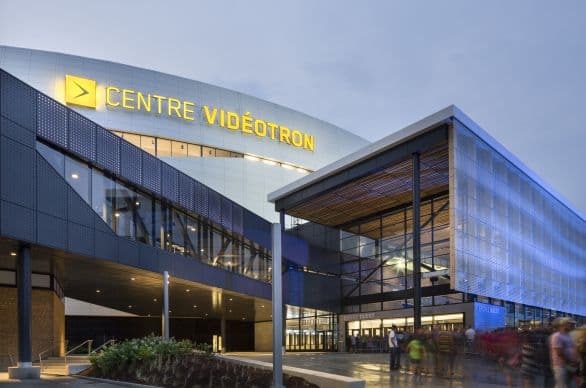 Home to social, sporting and cultural gatherings, the Videotron Centre has a capacity of more than 18,000 seats for hockey and basketball games, and 19,000 seats for concerts, making it the second largest arena in Quebec. Whether you’re with friends, family or colleagues, our modern and inspiring installations create a fun and festive atmosphere to make your event experience even more memorable. Inspired by its surrounding community, the Centre was designed to echo the unique snowdrift carvings formed by blowing winds across Quebec. The architecture pays homage to the winter wonderland outside and offers breathtaking views of the city landscape. 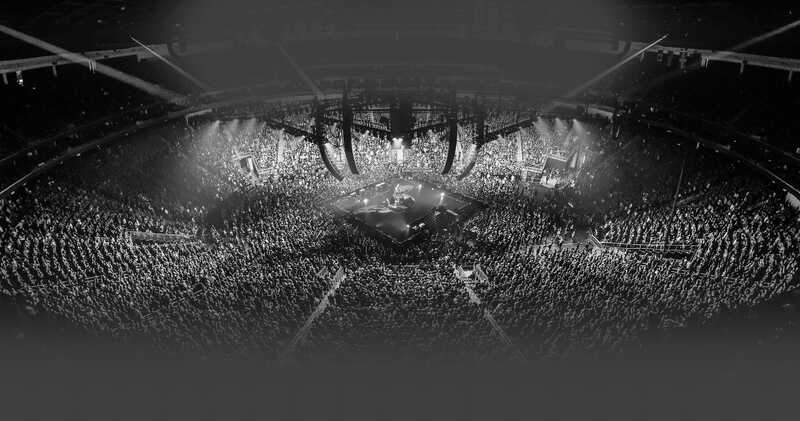 The amphitheatre has seven different stage configurations to accommodate the most varied events, both local and international. 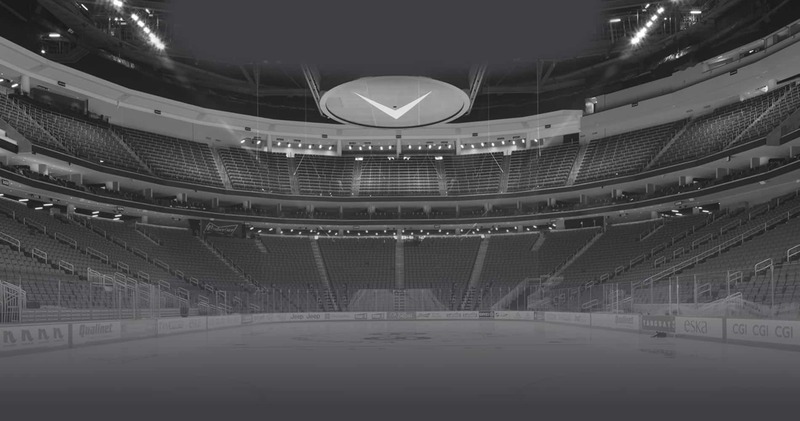 From hockey games and concerts to private family functions, the Centre experience can be customized to fit the type and scope of your event. 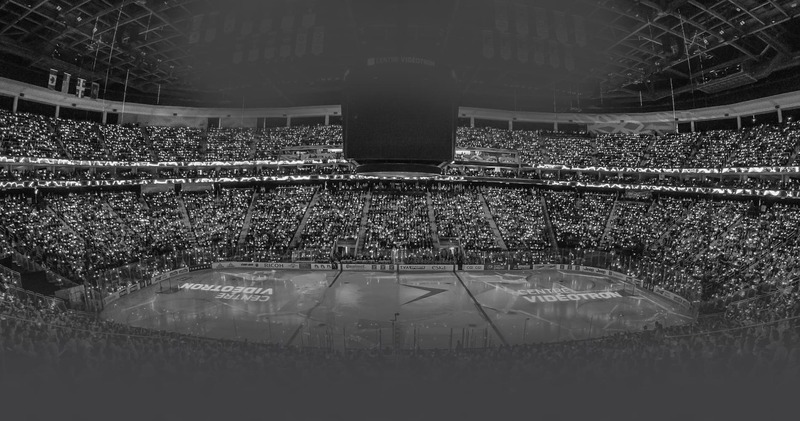 Enjoy an unforgettable experience in the bleachers or get the VIP treatment in one of our corporate lounges, our Club Zone or our boxes. 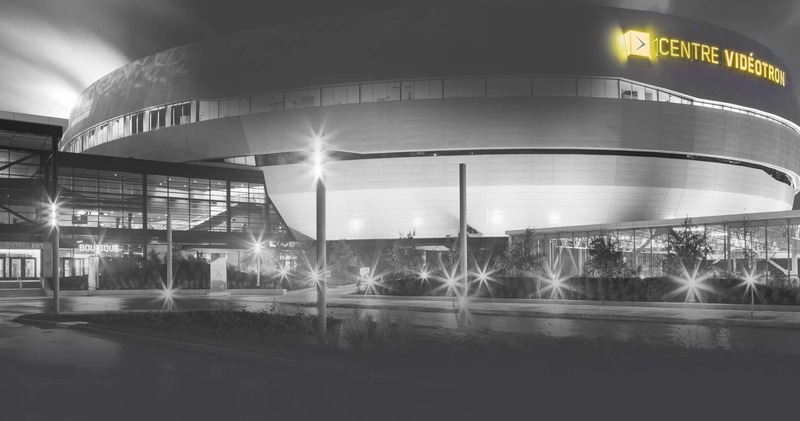 Whether you’re entertaining clients, friends or family, the Quebec City Videotron Centre is the ideal venue for both corporate meetings and personal gatherings.